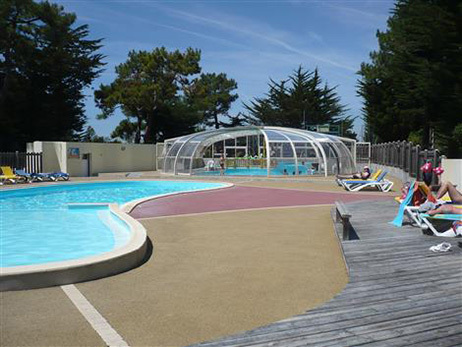 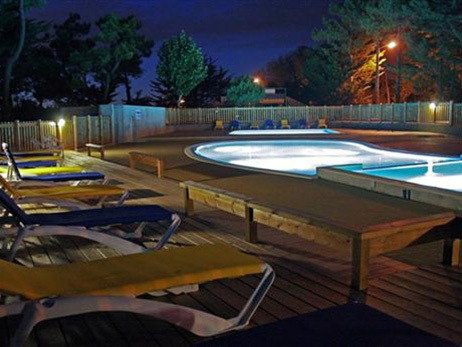 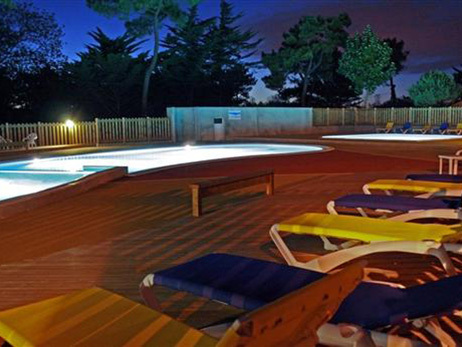 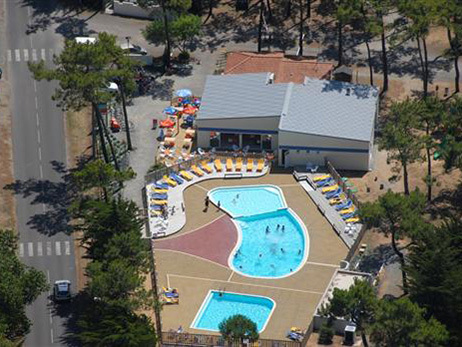 Have some fun at the pool complex at the Camping**** La Gachère in Olonne sur Mer, near Les Sables d’Olonne in the Vendée. 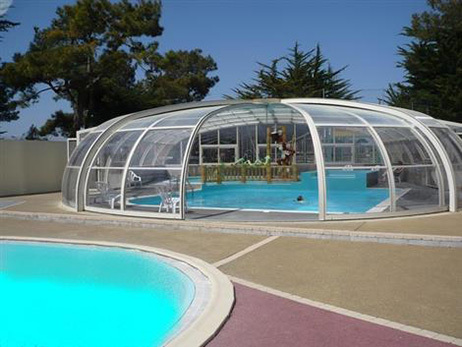 A flat-bottom second pool is ideal for fun and games. 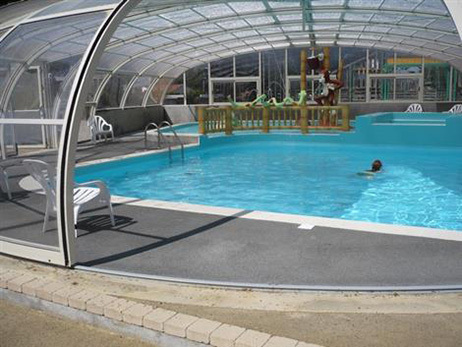 Our younger guests can splash and play in the paddling pool in complete safety under the watchful eye of their parents.